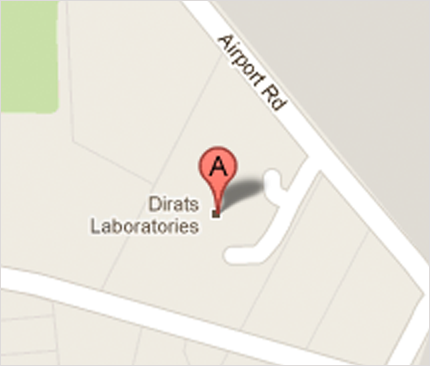 Dirats Laboratories is an authority on microstructures, with expertise in phase formation and characterization that extends to coating materials, advanced processing systems and all alloy systems-superalloys, stainless steels, nickel and cobalt alloys, electronic and commercial alloys. 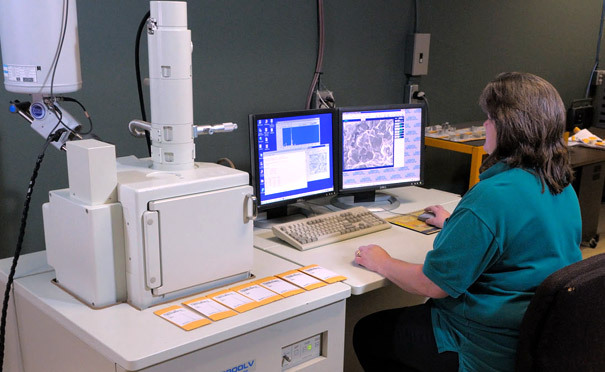 The metallographic lab evaluates specimens of thousands of materials using light and scanning electron microscopy and image analysis. Master digital images are stored on CDs and retained indefinitely with original quality and resolution. The Dirats Macro Lab conducts visual examinations of forgings, castings, weldments and raw materials for grain flow, macro grain size and forming defects. The staff also performs corrosion studies using salt spray, humidity and acidified solutions to standard ASTM procedures.